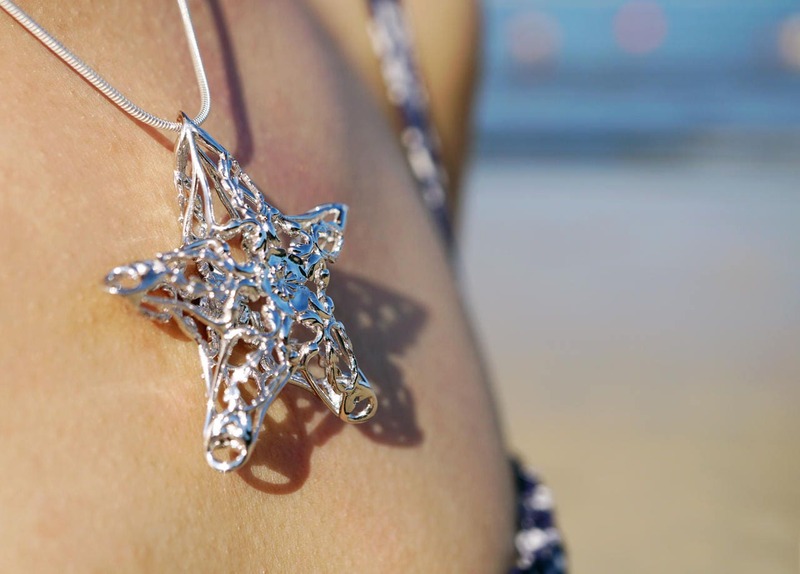 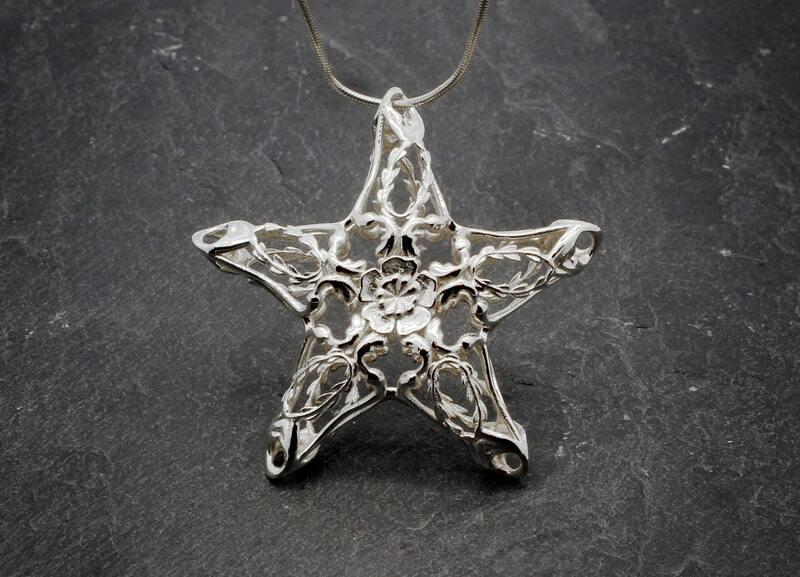 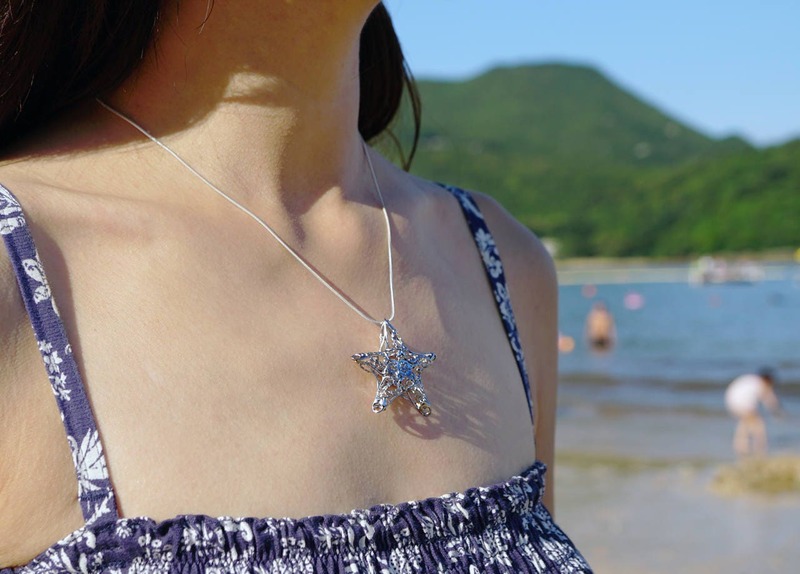 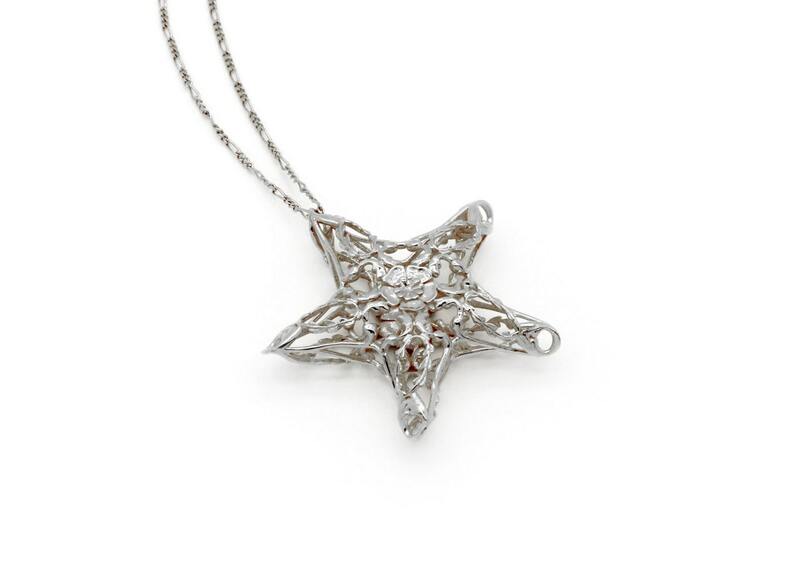 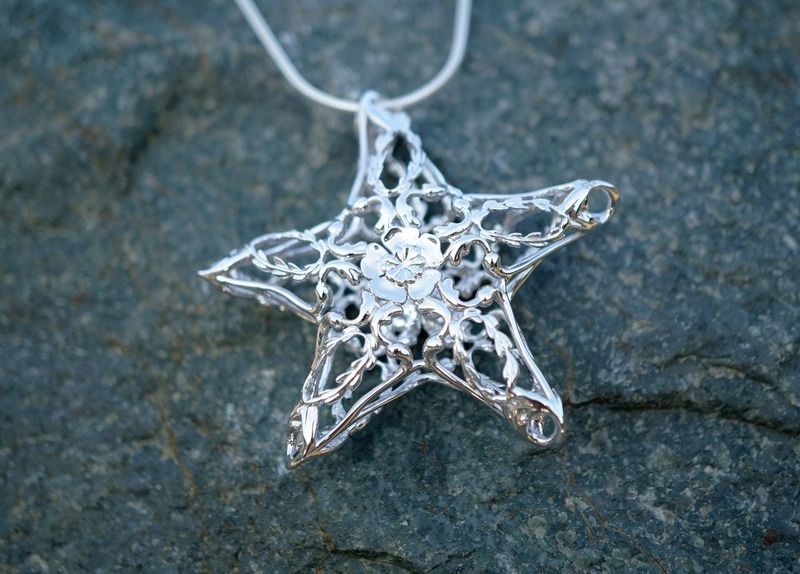 Part of the Ocean Collection, Starfish is the perfect pendant for those who love the sea. 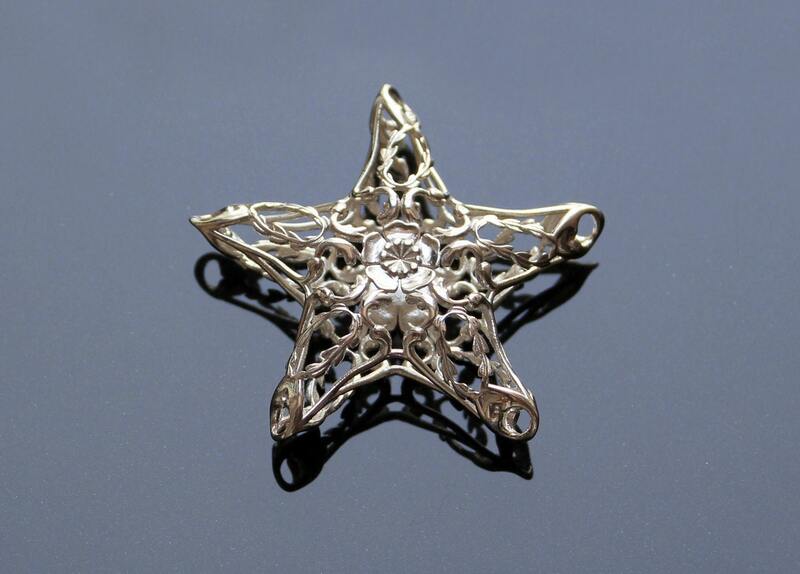 It can also be 3D printed in 18k gold. 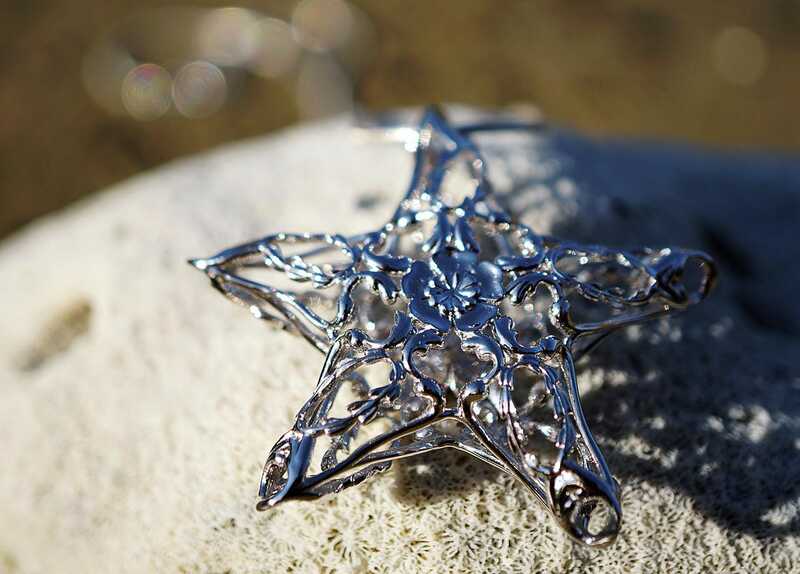 Please contact me for prices in these materials.